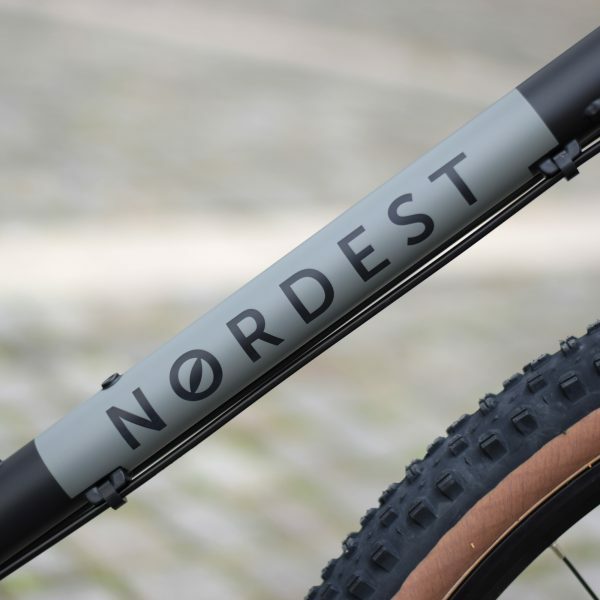 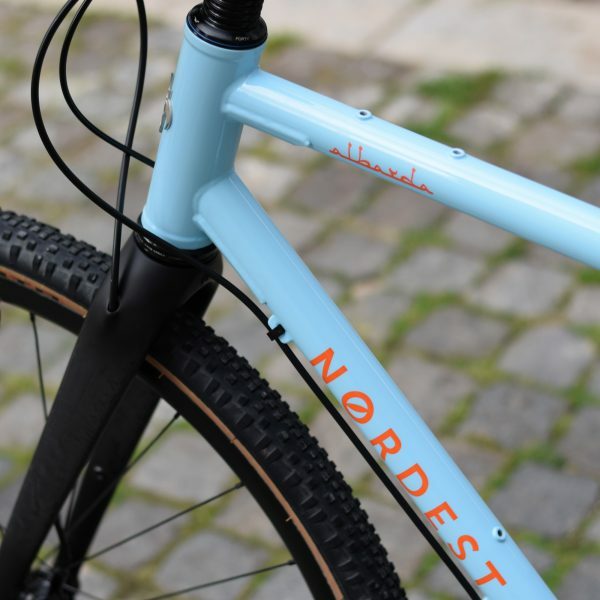 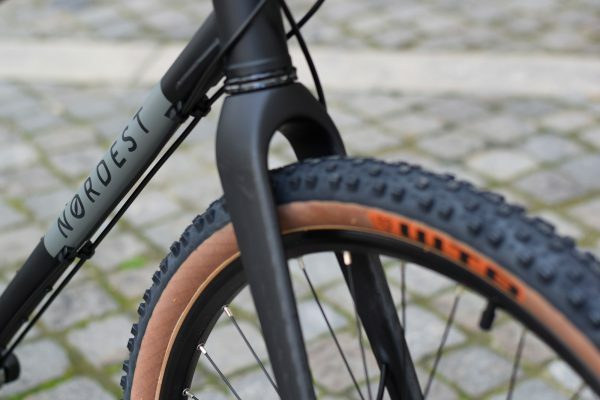 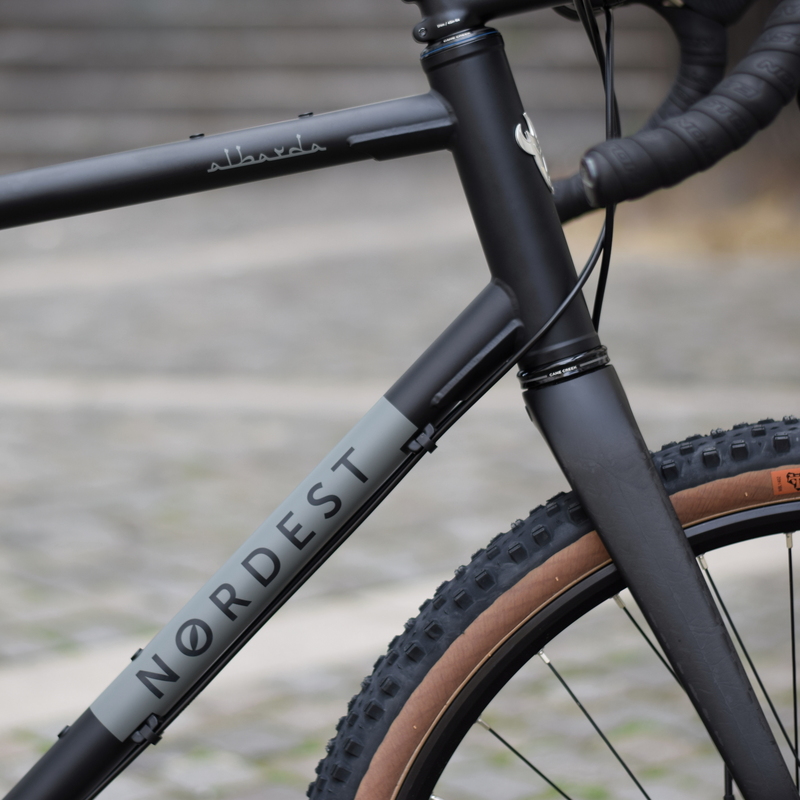 We have been inspired by all bicycle travellers to design the Nordest Albarda, a gravel/anything bike designed to go to the end of the world (and come back in one piece). 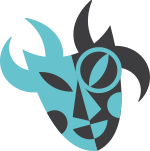 Here the philosophy is to enjoy each pedalada, to discover the landscape and the people that the trip offers us, to contemplate the stars in some remote place, and the following morning to roll the sleeping bag to continue the adventure. 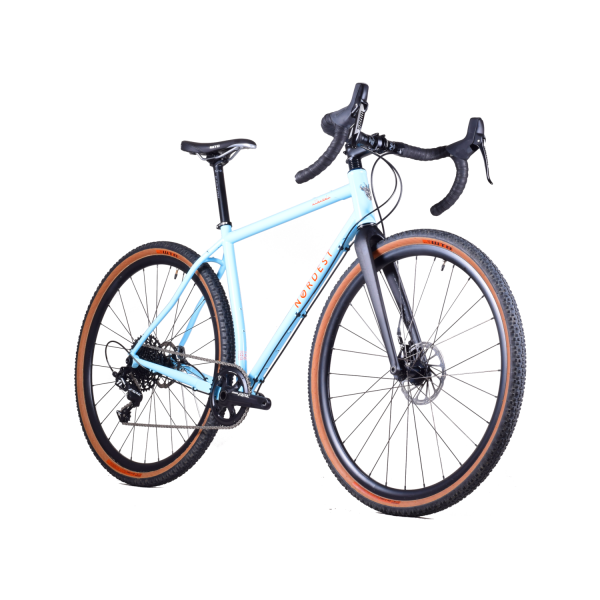 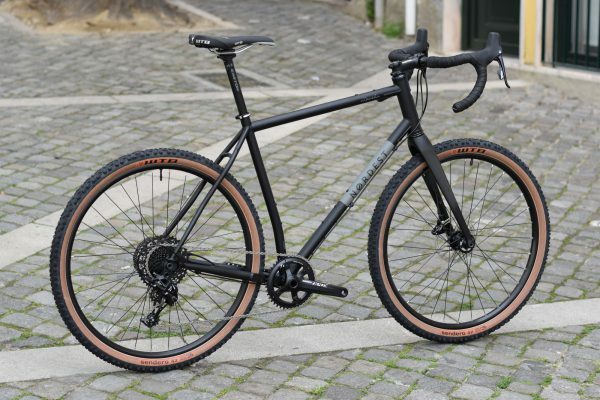 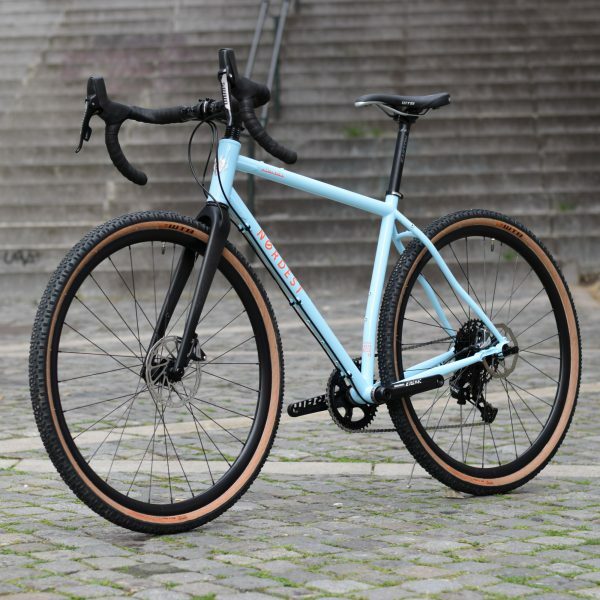 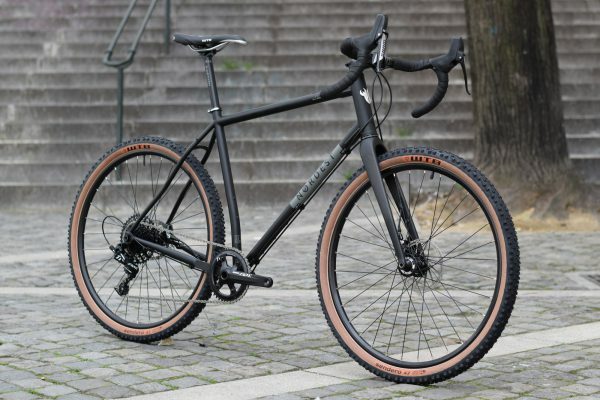 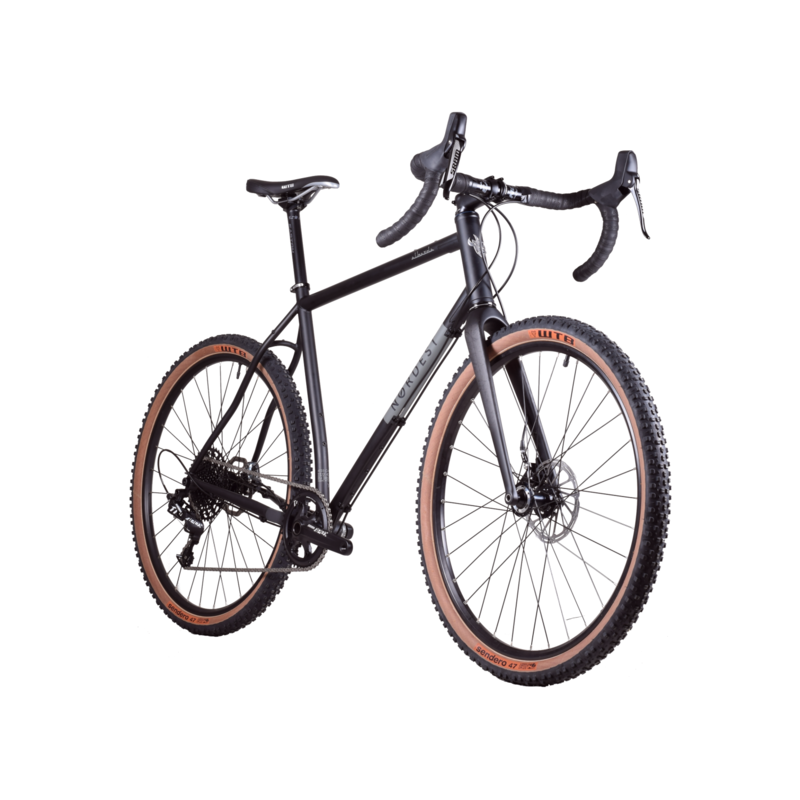 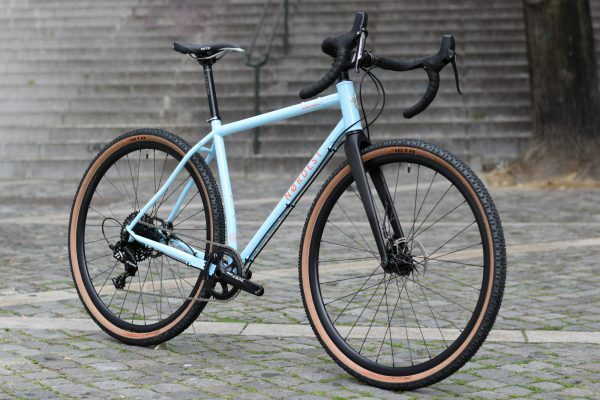 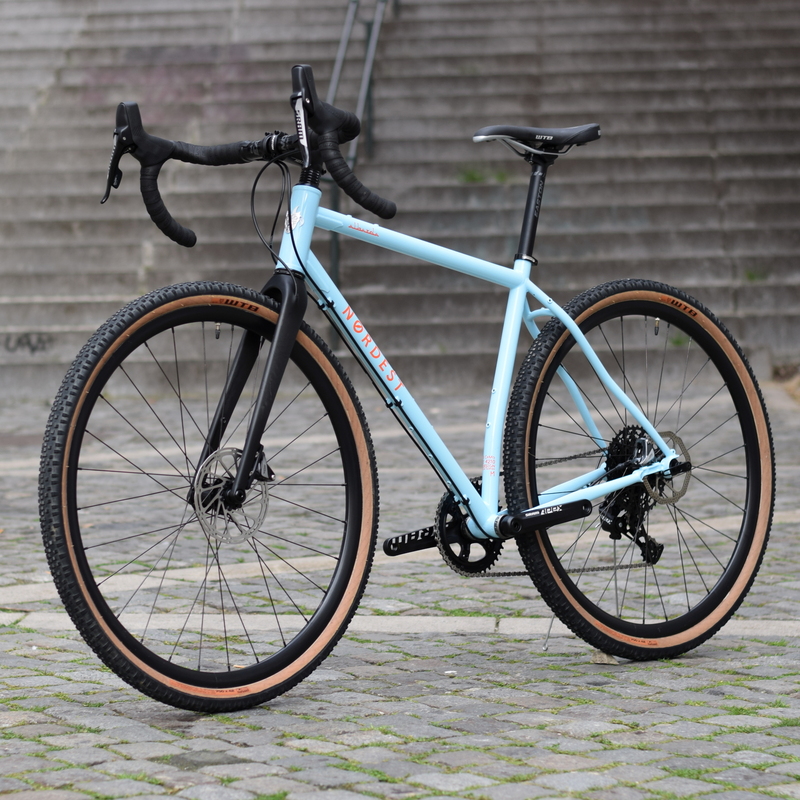 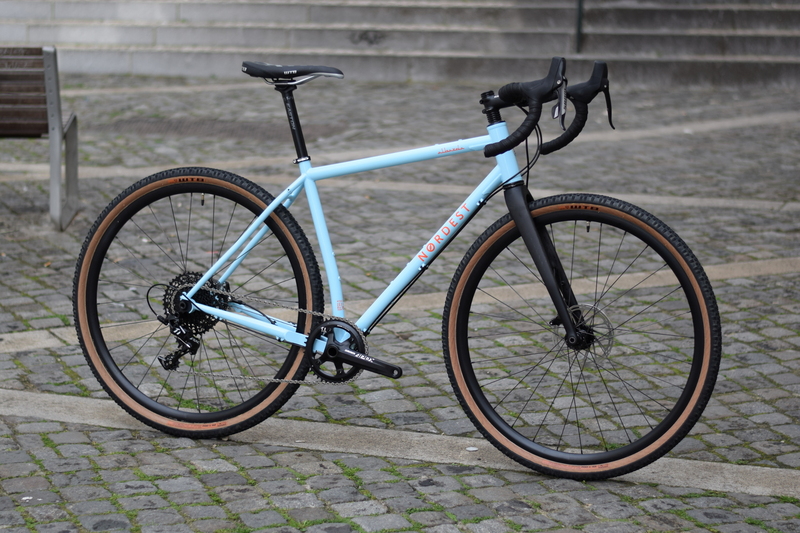 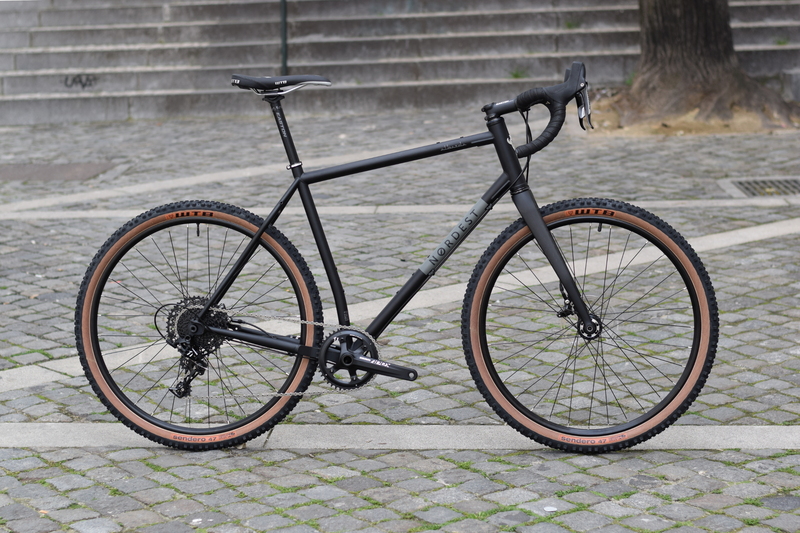 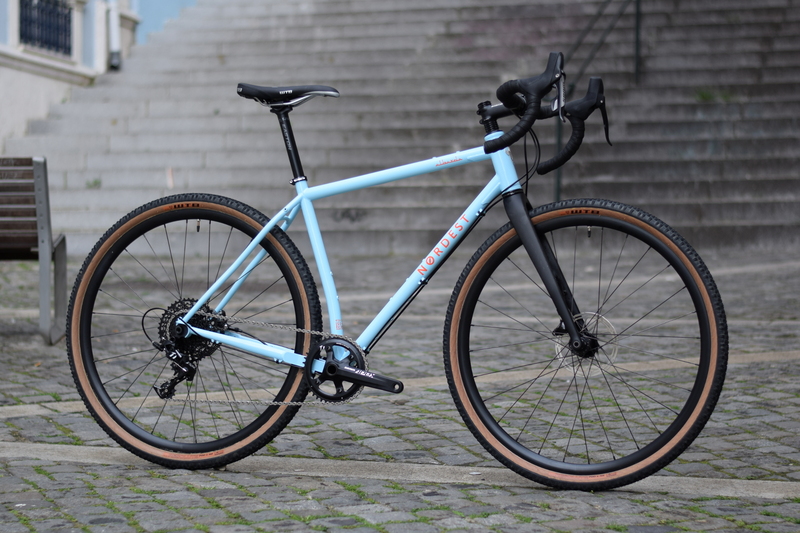 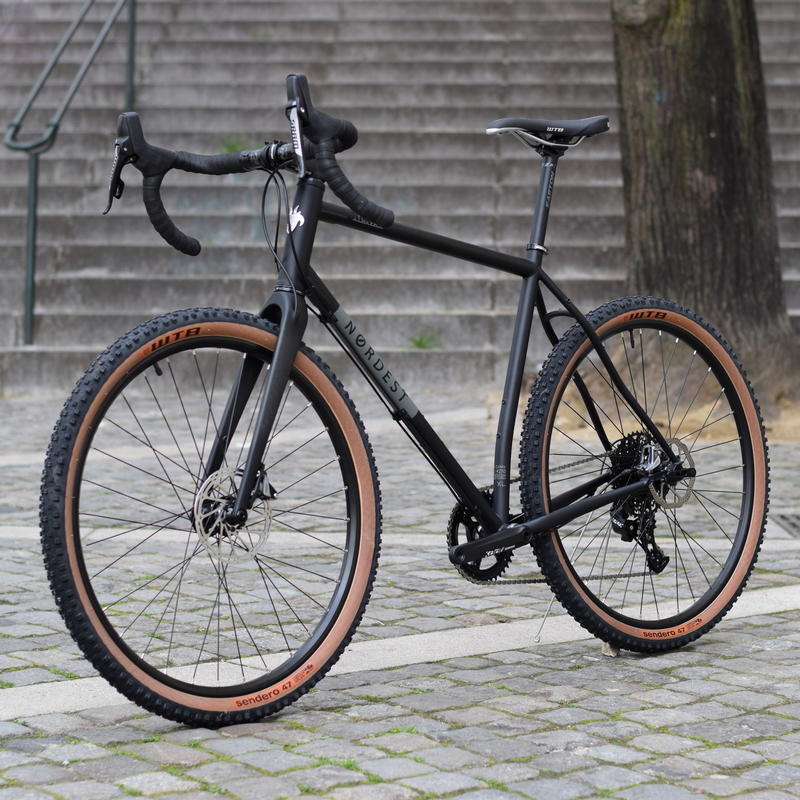 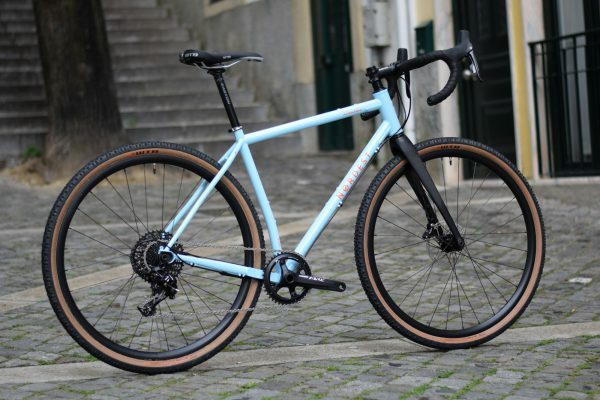 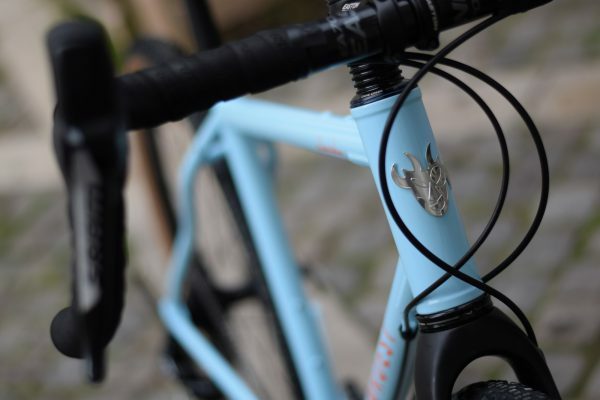 Our Nordest Albarda Ti M1 bike is a silent, fun and fast gravel model. 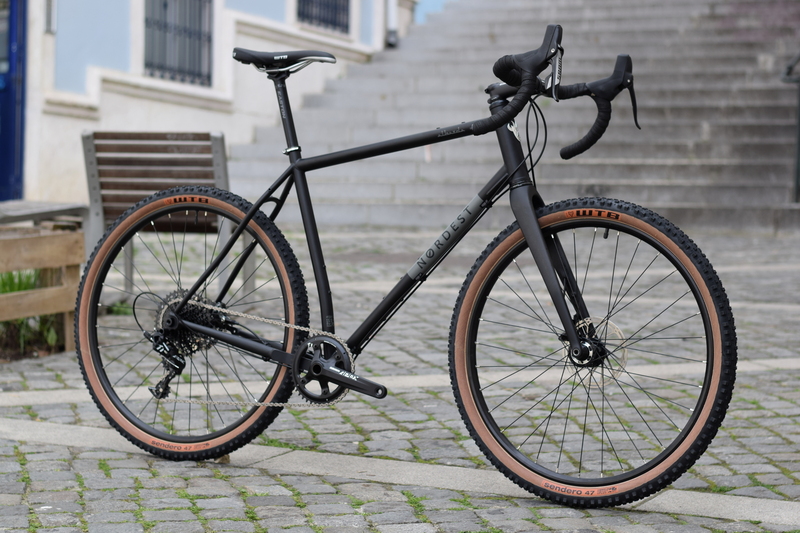 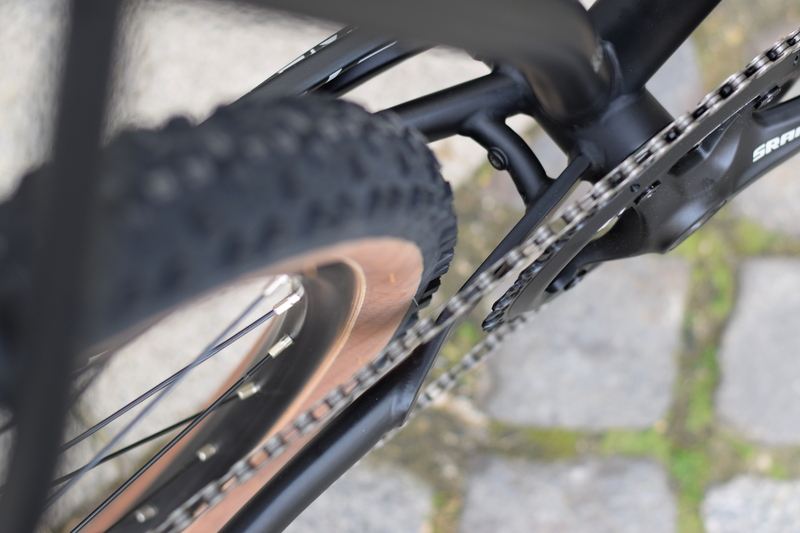 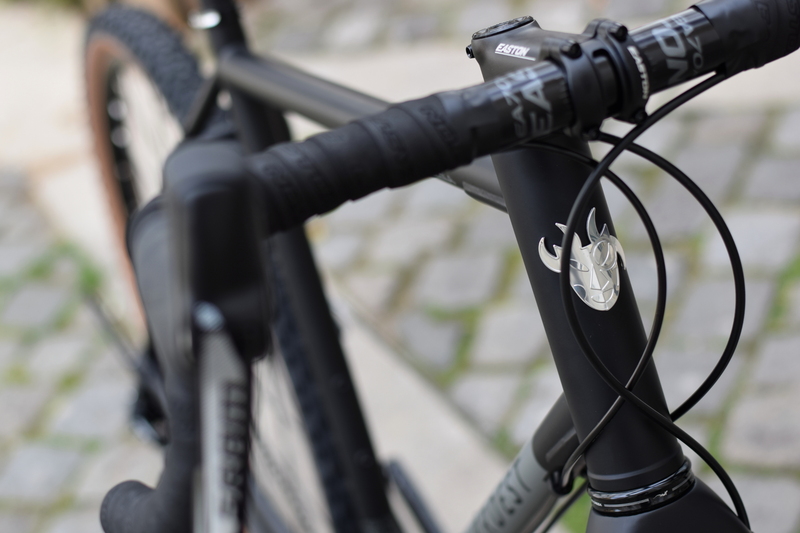 The frame is manufactured in CrMo 4130 steel double butted tubing, with an advanced study of geometry designed by Pedro Jerónimo, has been tested by riders with excellent results in all conditions. 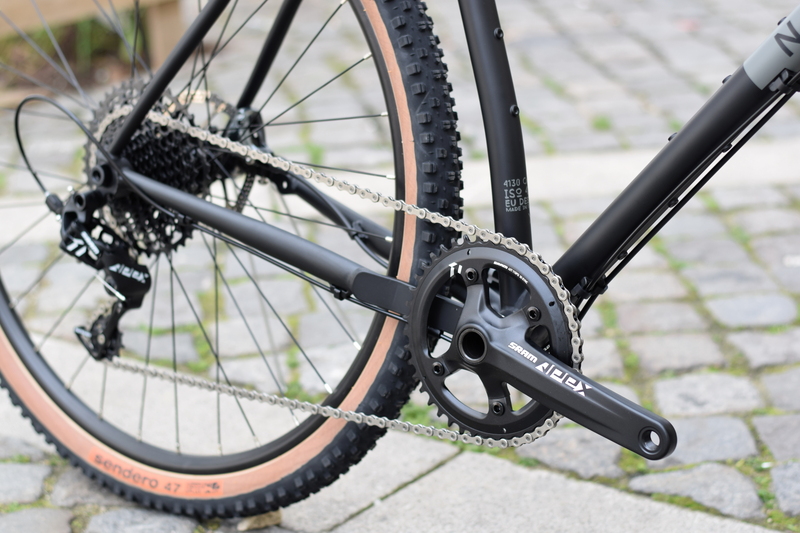 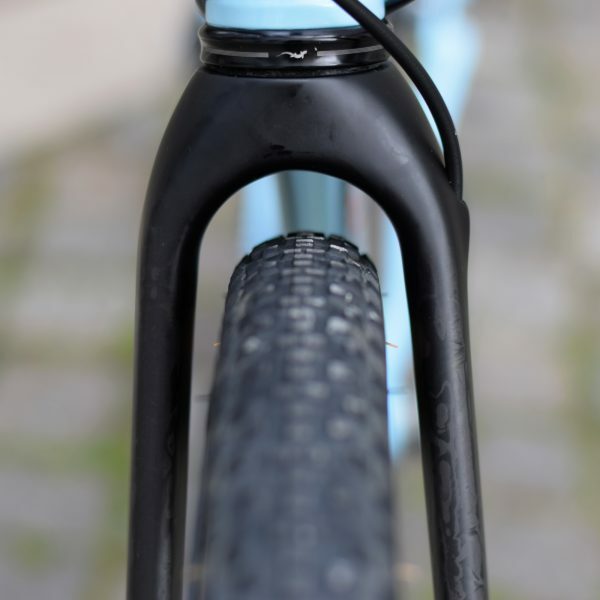 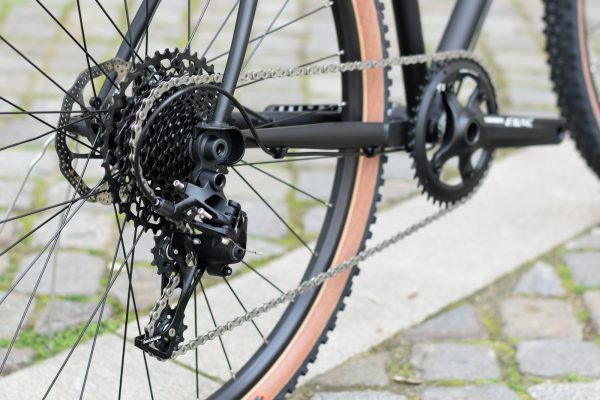 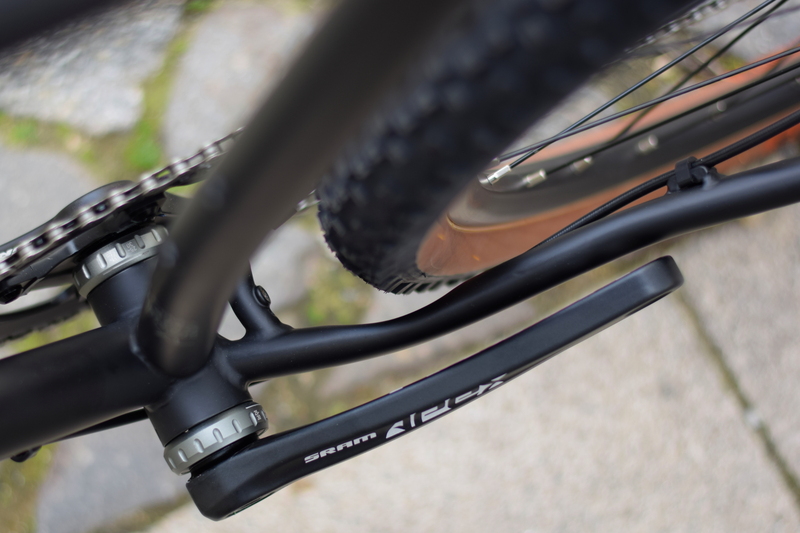 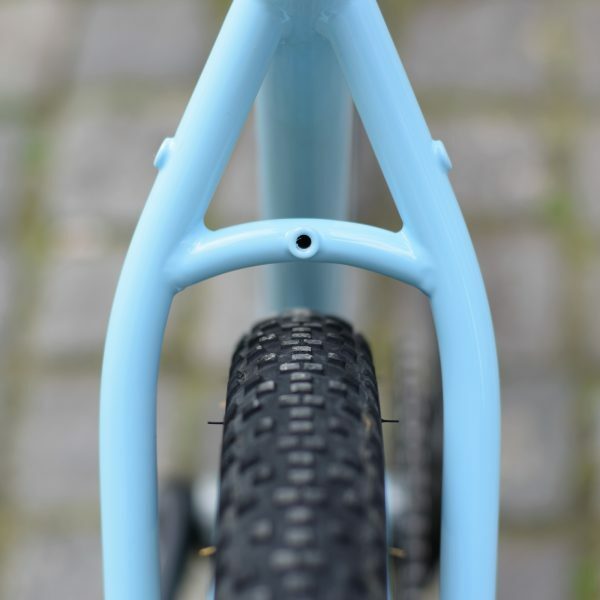 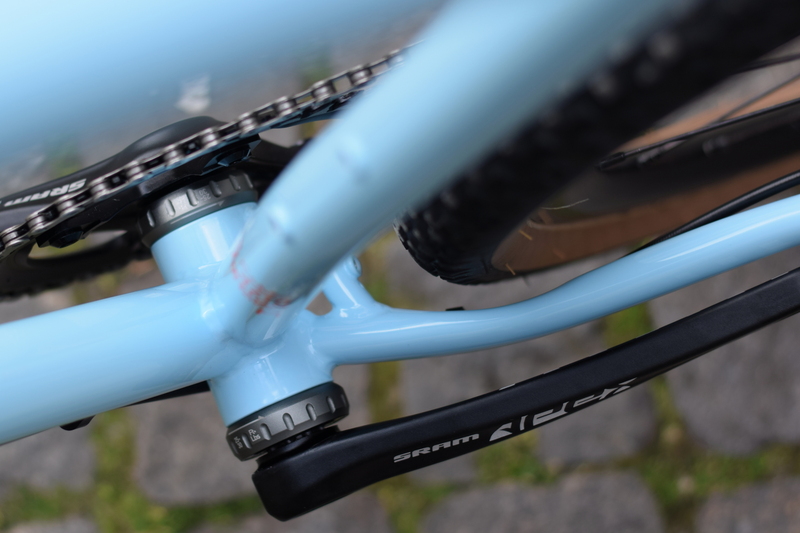 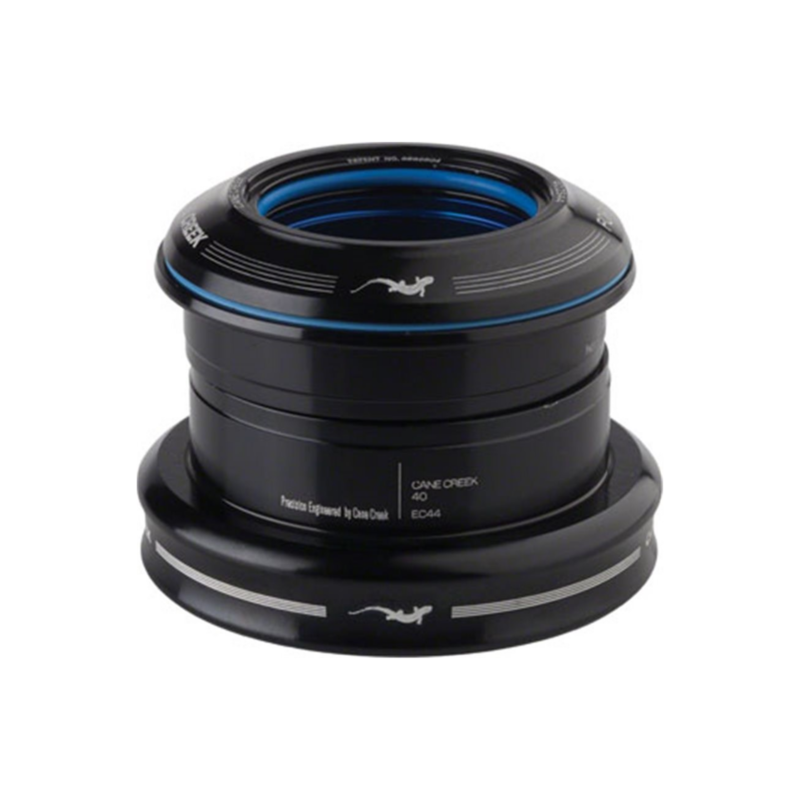 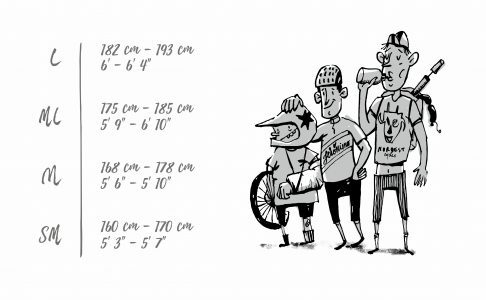 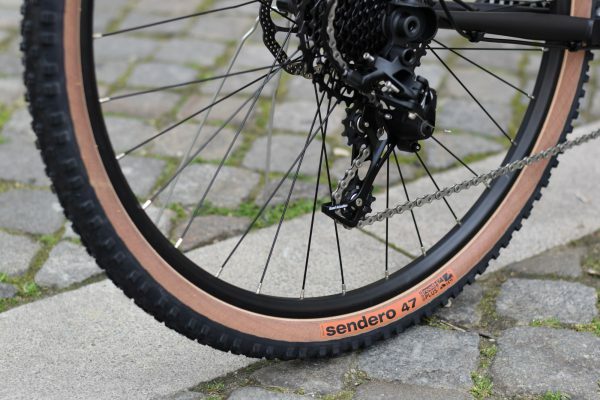 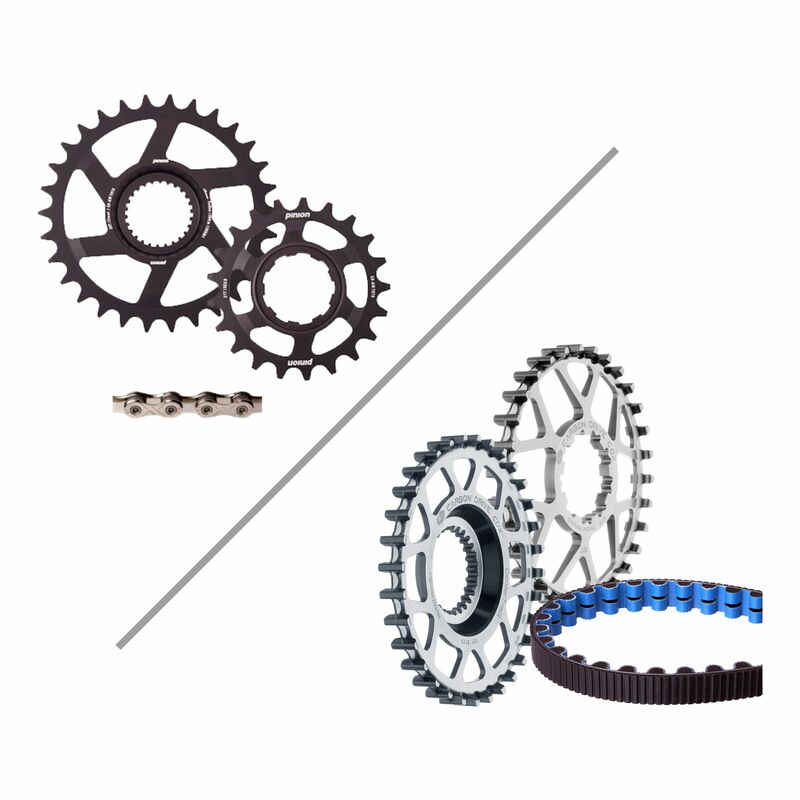 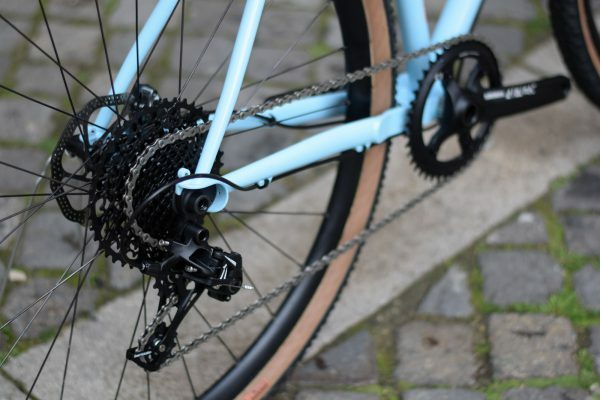 With just 420 mm chainstays and up to 650b 2.10 or 700x50c compatible wheels. 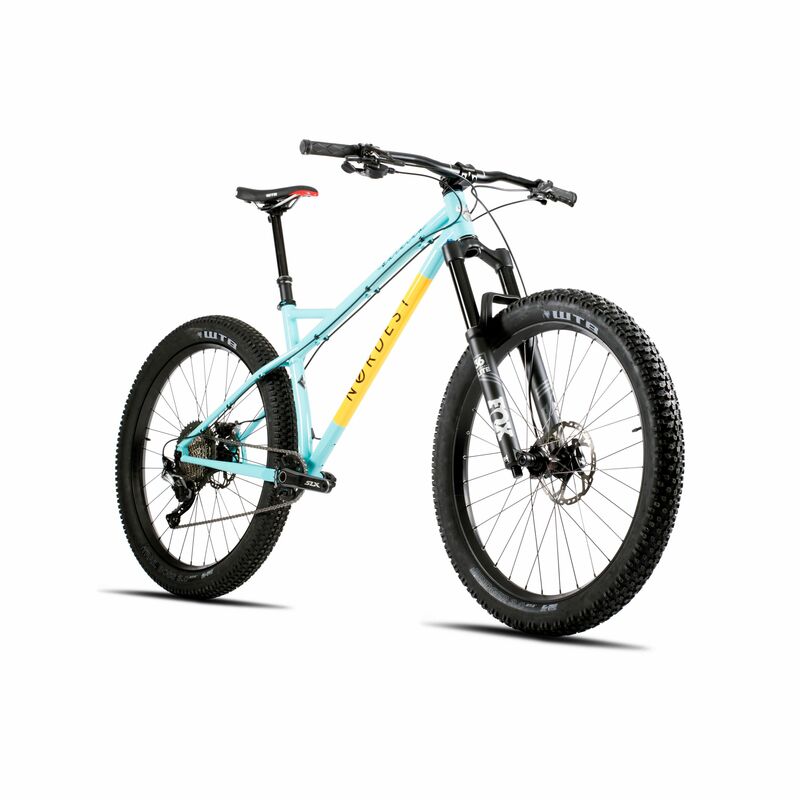 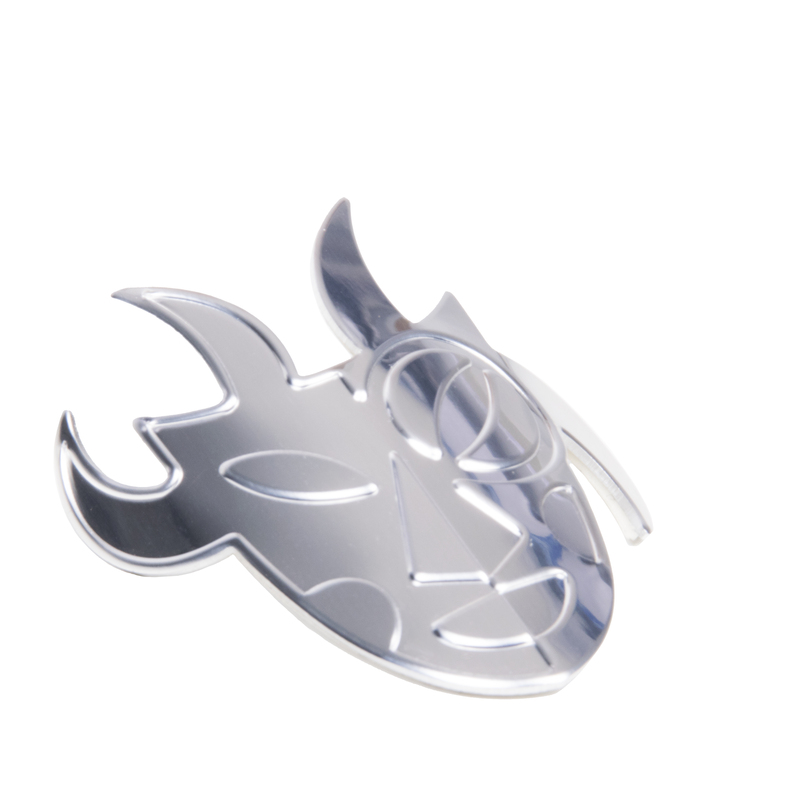 Weight (M/L size): 9.250 g.